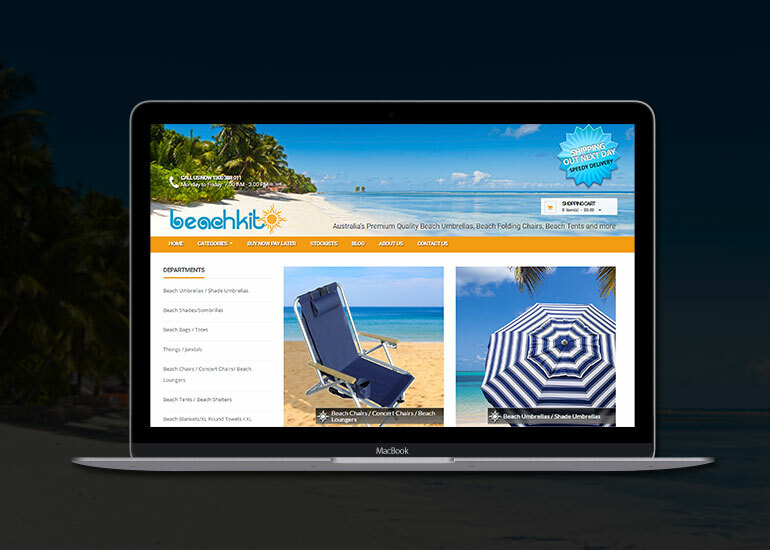 Choosing a local web designer is the best course of action for your business. 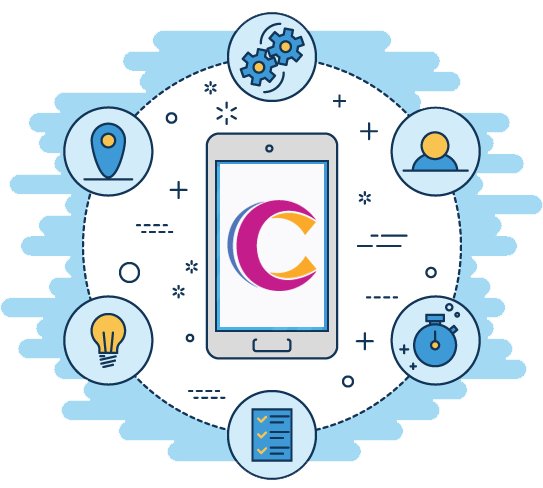 We come and meet with you at your business – allowing us to gain valuable insights into how you run your business, and in turn, how you can best maximise the return and value from your website! 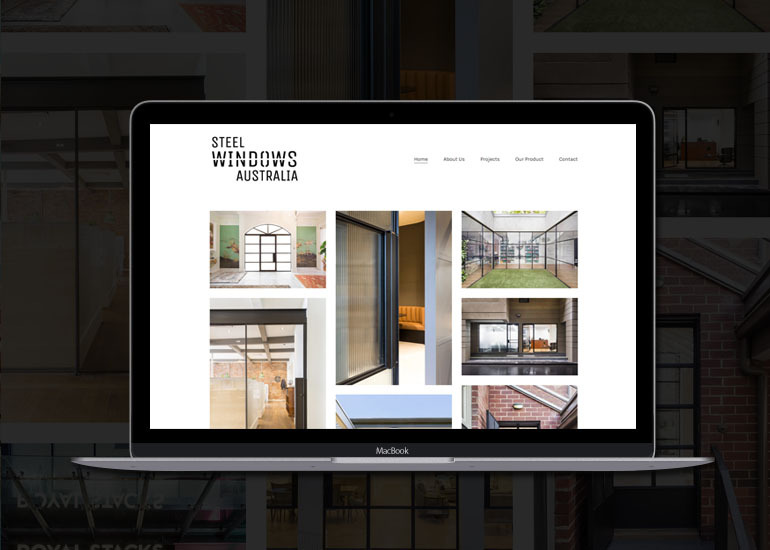 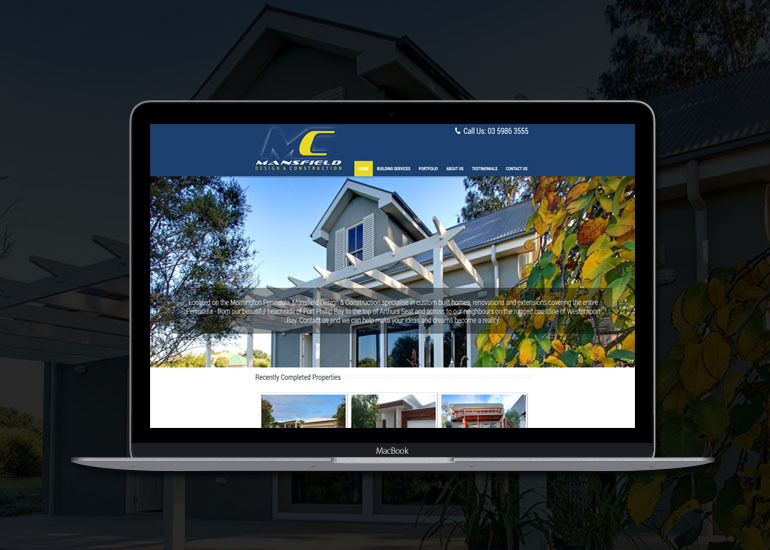 We have a diverse number of clients based on the Mornington Peninsula and South East Melbourne and our personalised web design service is highly valued. 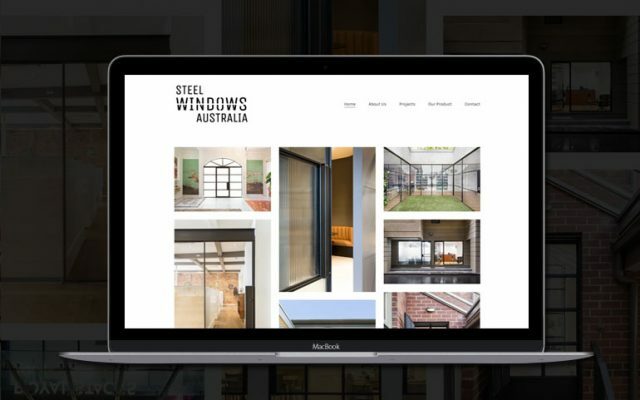 If you’re looking for web designers or developers based in Dandenong, Hallam, Cranbourne, through to Frankston, Mornington, Sorrento, we would be more than happy to meet with you to discuss your requirements. 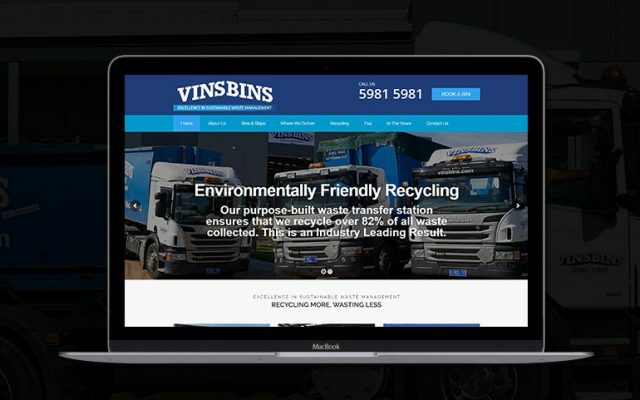 All businesses are unique, and your website should reflect this. 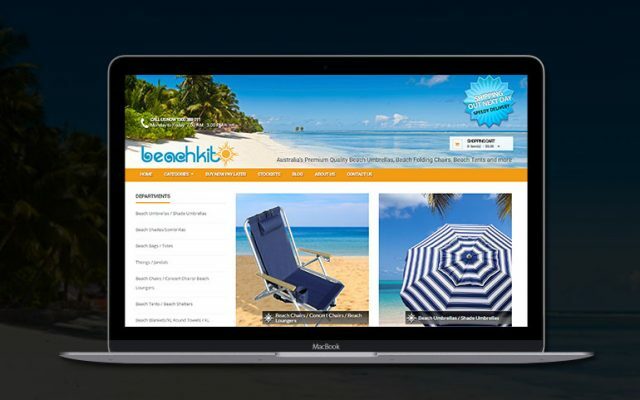 We make sure your website is tailored to each customers’ individual needs, requirements, and budget. 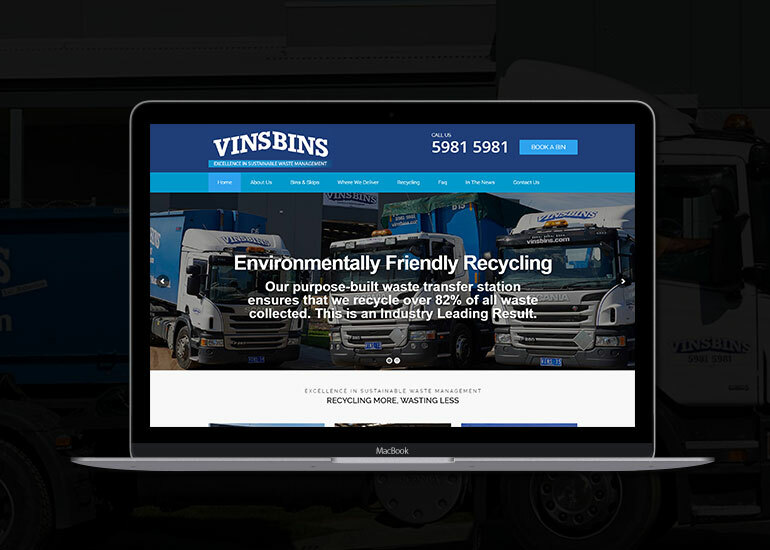 We also focus on preparing the site for Search Engine Optimisation and ongoing maintainability. 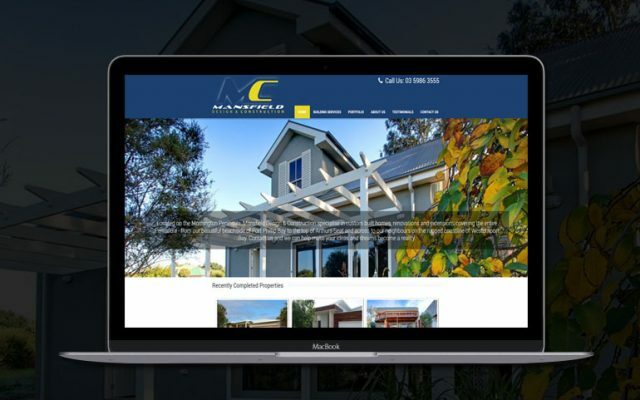 To request a quote, or for further information about how we can assist you develop your website, just get in touch with us via our contact system or call on 03 9005 5945 and we will happily discuss the right solution for you.